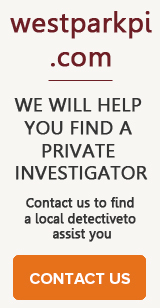 If you do have problem-solving ability, good observation skills, attention to detail with prior investigating experience or training, then setting up your home-based Private Investigation Business can be a rewarding experience. You will be able to attend prospective clients at their homes or workplaces hence you can initially forego leasing an office expense. You can also order a consultation from a professional private investigators agency that has been investigating for many years. They will help you decide on the initial steps to open your own business. Communication with professionals will be useful to you as a beginner. 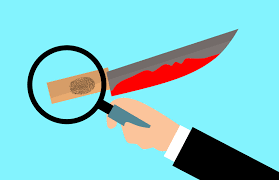 Taking private investigation courses will give you the necessary knowledge about the legal and technical aspects of becoming a private investigator (PI). Besides, learning the basics will lay a good foundation for your business. Check with the Department of Licenses or State’s office secretary in your jurisdiction to know whether obtaining a license to become a PI is a necessity in your state. In some states, agencies are regulated while others don’t. Some places enquire more about your background to know whether you participated in any law enforcement or military to get licensed. As a result, taking some courses to gain more experience in the field of detective agency may be needed. Finding a specialty in a number of services will assist you in sharpening your skills as you focus on your marketing capabilities. Some popular services in the field are locating a lost or stolen property, assisting a defense lawyer secure evidence to provide in the court, carrying out surveillance for wives or husbands who suspect their cheating spouses, and helping investigate suspicious insurance companies. Research more about agencies around your area to find out how much they charge for similar investigating services. This will greatly help you in devising a more precise rate schedule. Buy necessary investigator tools like a tape recorder, camera and home computer for internet access (high speed). As your business grows, purchase more sophisticated equipment like burglar alarms to facilitate industrial espionage cases. Nowadays, many PIs’ opt for internet tricks that greatly help in performing tasks such as finding unlisted cellphone numbers and looking for missing persons. Prospective customers will need a sales pitch, therefore, you need to write and rehearse them to present professionalism and reliability image. Be empathetic whenever you handle your customers’ problems. Besides, eagerness to help will portray your readiness in providing services. Corporate clients will not come to you automatically hence make an effort of networking with local law firms. Print brochures and business cards to send to some insurance companies. 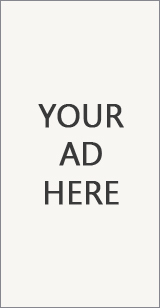 Advertise everywhere including in your local telephone directories both online and print. Create your business website and maximize social media use. 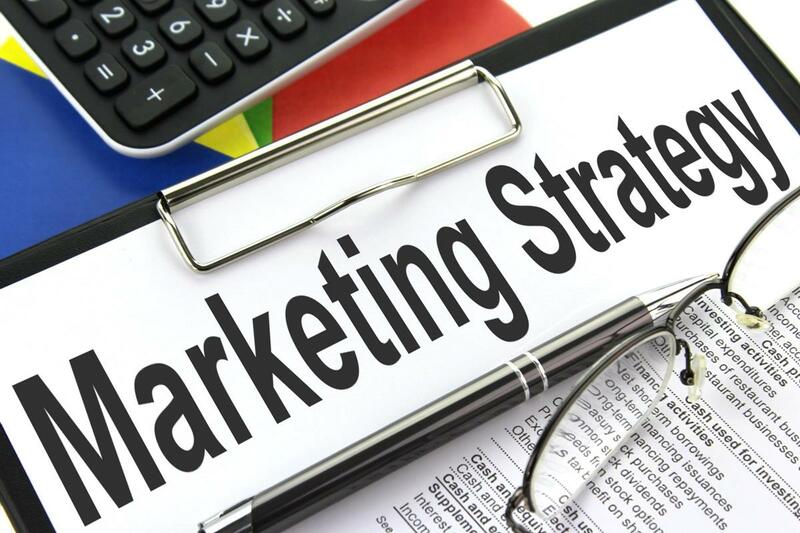 Ensure all of your marketing strategies reflect why the services you offer are better than other competing agencies. Focus on every skill that will make your investigating service stand out. In every business encounter, keep records of all the incurred expenses including mileage, travel, meals and lodging either to present to the client for reimbursement or use in a business tax return. Every service provided should benefit your business.